I was Nominated! 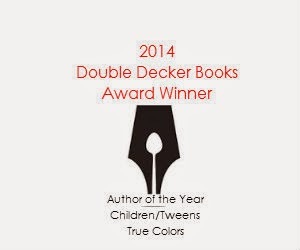 Double Decker Books: Vote Today for Your Favorite Author of 2014!! New book review from the Netherlands! Check out my new book review! 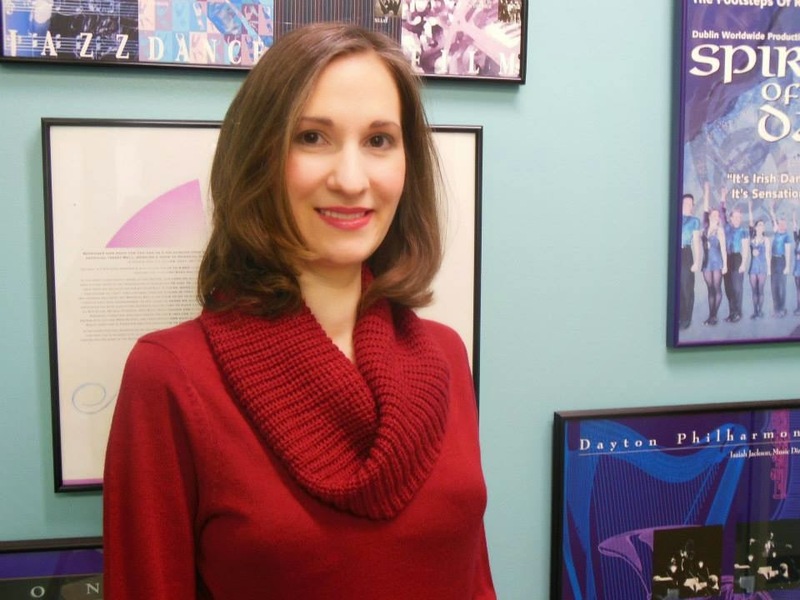 "True Colors is the debut YA novel of Krysten Lindsay Hager, and an impressive one. The characters where very realistic and they all had very realistic teenage voices. The story is the very entertaining coming-of-age of Landry. She struggles through the things so many teens do: best friends, breakups, first crushes, wanting to fit it ánd to stand out. During her time in the teen modeling world, her true self starts to show her true colors, but also of her friends, and not always in a good way. But luckily the colors of her true friends shine through and there is time for going to the mall, sleepovers and all the fun teen stuff beside the competition. 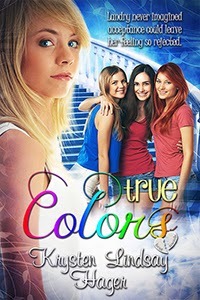 True Colors is a very entertaining and original new YA novel, and impressive debut and it makes you very curious for the sequel. I truly recommend it!"